Tina Fey studied playwriting and acting, graduating from the University of Virginia with a Bachelor’s degree in drama before moving to Chicago in 1992. She began taking classes at Second City, folding towels and working the front desk at a suburban YMCA in the mornings to pay her bills. She auditioned for The Second City Touring Company in August of 1994, just hours apart from Amy Poehler. In 1996, Fey joined the Mainstage company as an understudy for Jon Glaser in the format-shattering Piñata Full of Bees. She then went on to co-write and perform in two revues, the first of which was Citizen Gates. Directed by Mick Napier, Gates was Second City’s first gender-equal cast, also featuring Rachel Dratch, Jenna Jolovitz, Scott Allman, Scott Adsit, and Kevin Dorff. 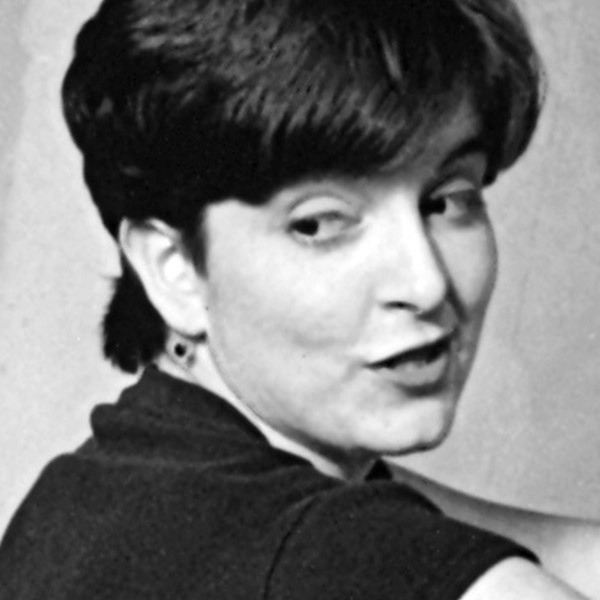 Her next revue, Paradigm Lost, was Second City’s 82nd Mainstage production. In 1997, Fey was hired as a writer for Saturday Night Live and became the show’s first female head writer for its 25th season. She began performing on the show in 2000, co-anchoring “Weekend Update” with Poehler and then Jimmy Fallon until she left the program and started working on 30 Rock. NBC’s 30 Rock premiered in October of 2006 and went on to win four Golden Globes, including an acting award for Fey, in addition to netting a staggering 2013 Emmy nominations and taking home 16. 30 Rock employed quite a few Second Citizens–Jeff Richmond, Fey’s husband, served as executive producer and composer; the role of “Kenneth the Page” was created with fellow alum Jack McBrayer in mind, Adsit played “Pete Hornberger;” Dratch, John Lutz, and Jason Sudeikis made appearances; series writers included Kay Cannon and Tami Sagher. In addition to 30 Rock, Fey created Unbreakable Kimmy Schmidt and is the executive producer and season 2 co-star of Great News, with fellow alums Andrea Martin and Horatio Sanz. She wrote the 2004 classic Mean Girls, which is set to premiere on Broadway as a musical in 2018 with book by Fey and music by Richmond. Her acting credits include Baby Mama and Sisters with Poehler, Date Night opposite Steve Carell, Whiskey Tango Foxtrot, Admission, This Is Where I Leave You, and Muppets Most Wanted, where she played a prison guard obsessed with Kermit the Frog. Fey was honored with the Mark Twain Prize for 2010, making her the youngest recipient ever of the award. In 2015, Rolling Stone credited her as the third-most important cast member in the show’s history. Fey and Poehler co-hosted the Emmy Awards together three times between 2013-2015, causing the internet to basically explode with friendship memes. Fey released her memoir Bossypants in 2011, which quickly shot to the top of the New York Times bestseller list and nabbed her a Grammy nomination.